Lipotropic Blend is a pill-type supplement manufactured by Diet Direct and distributed under the WonderSlim brand name. 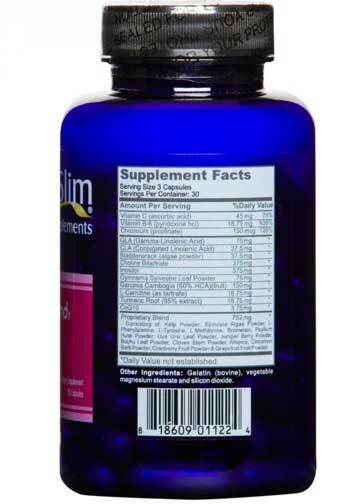 The company has been trading since 2001 and WonderSlim Lipotropic Blend is just one of many weight management products it has to offer. Other items include meal replacement shakes, smoothies, and low-calorie soups and puddings. 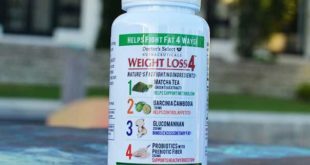 According to the Lipotropic Blend sales page, the product contains compounds and nutrients that can help control hunger and develop a healthy metabolism. 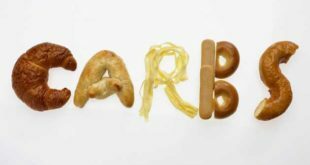 The formulation is intended to be used with a low-calorie diet and exercise, and people who use it in this way will, supposedly, find their body uses fat as a fuel instead of storing it. Usage Guidelines – Three capsules are required per day. 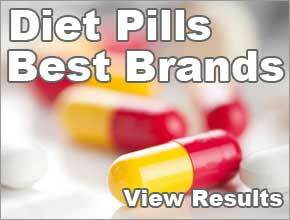 These should preferably be taken with meals and an 8oz glass of water will be required to wash the capsules down. 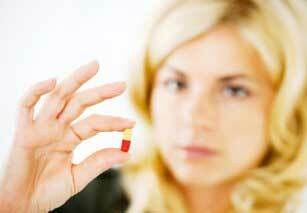 Two capsules should be taken before breakfast and one more before dinner. Proprietary Blend (751.5mg): Spirulina, Kelp, L-Methionine, L-Phenlylalanine, L-Tyrosine, Bromelain, Pysllium, Uva Ursi, Buchu Leaves, Cloves, Allspice, Cinnamon, Juniper Berries, Grapefruit, Cranberry. Although it is not without its merits, this is not a particularly inspired diet pill formulation. There are a few diet pill regulars, such as chromium and Vitamin B6, thrown into the mix, but there is a lack of good fat burning ingredients; so it would have been good to see some green tea, capsicum, or green coffee bean extract. 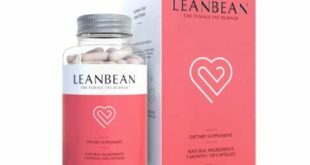 On a more positive note, the formulation is stimulant-free, so Lipotropic Blend could be an option worth considering if you are someone who does not handle stimulants well. The fact that the formulation contains garcinia cambogia would normally be a point in its favour because the hydroxycitric acid (HCA) it provides is good for killing hunger urges and also has the ability to prevent the body from creating fresh fat cells. Unfortunately, the garcinia extract used here only contains 50% HCA. This is not potent enough to deliver good results. 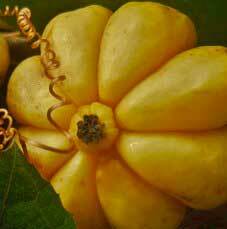 Experts state, to be effective, garcinia cambogia needs to have a HCA percentage of at least 60%. Bladderwrack is a potentially good inclusion because it’s an iodine-provider that’s used for treating thyroid disorders and is often added to weight loss supplements because it’s believed to improve thyroid health. This is deemed to be important because the thyroid is responsible for creating the hormones that are responsible for controlling the metabolic rate. The rest of the ingredients are not without potential, but the fact that many of them are crammed into a proprietary blend, that makes up a big part of the capsule content, makes it difficult to predict how well the formulation is likely to perform. We were unable to find any customer reviews. This is a great pity because customer comments can be useful for providing an insight into how well a product works. They can also be be good for warning people about the kind of side effects (if any) they should expect. Lipotropic Blend contains nearly 30 ingredients, many of which are provided in unknown amounts, and there is no way to predict how they may interact. Bearing this in mind, we suggest all potential users make an appointment with their GP, and get some advice, prior to commencing use of this product. You can buy Lipotropic Blend from the WonderSlim website. 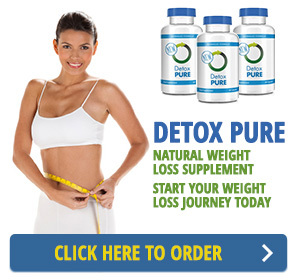 It’s also available from DietDirect.com. A bottle contains a 30-day supply of pills and, at the time of this review, you’d be looking at paying around $26.99 (£21.00)a pop. This is pretty cheap, so Lipotropic Blend is a hard product to beat as far as the price goes. Its guarantee takes some beating as well because customers who are unhappy with the product have 60 days to make a claim and Diet Direct are promising a refund of 150%. That means anyone who buys a bottle of Lipotropic Blend for £21, and is disappointed by the results, is eligible for a refund of around £31.50 (less shipping costs). There’s a catch though. The guarantee is only good for part-used bottles. If you use a full one, you won’t get anything back. Dieters who buy Lipotropic Blend, and use it alongside a weight management program that includes healthy eating and regular exercise, may find they begin to drop a few extra pounds. 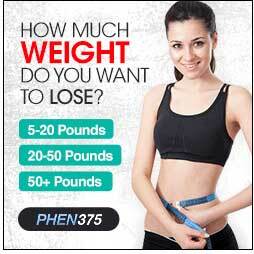 But the product is never going to be a big gun on the weight loss scene and we can’t say it blows us away. The top-rated diet pills may cost a little bit more to buy, but all of them have stronger formulations and plenty of quality customer feedback that shows they can deliver the goods. 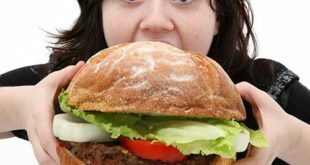 It’s true there will be no chance of making a profit via the guarantee, but the average diet pill user is looking to shed extra pounds from their waistline, not make a few more for their wallet or purse.